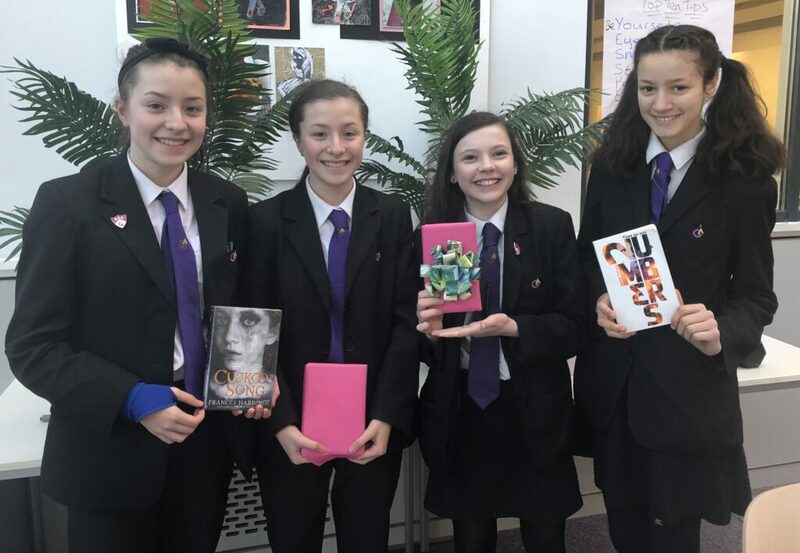 It was an early start for students who enjoyed an enviable ‘Bookie Breakfast’ of croissants and hot chocolate, while unwrapping mystery books given out by the library to celebrate World Book Day. “Reading should be a social activity, not a private one. We want students to talk to each other about the books they are reading and share the stories with each other. We tell reluctant readers that they shouldn’t make reading a chore and should do something to make it more enjoyable like listening to music or eating cookies and drinking tea at the same time. 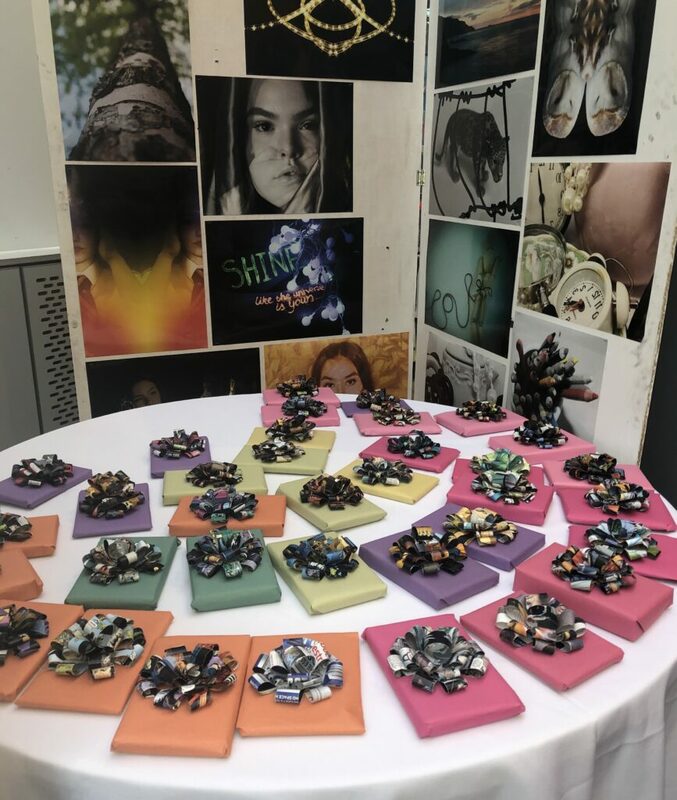 Other activities during the day included a tutor group book quiz, book crafts such as making bookmarks and origami made with book paper led by one of the students, along with the breaktime book market where students could go to receive their free book. World Book Day is a campaign to provide every child and young person in the UK with their own book, and is a registered charity supported by sponsor National Book Tokens in collaboration with the bookselling and publishing industries.